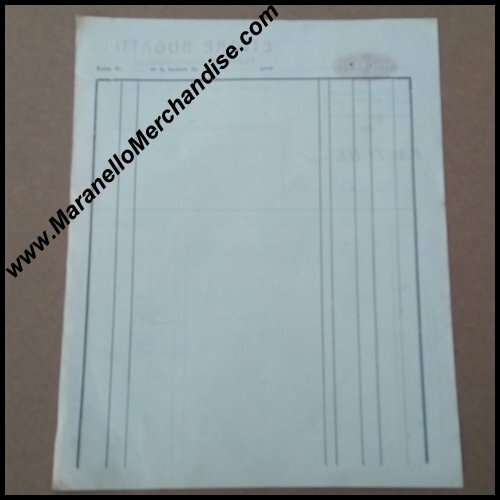 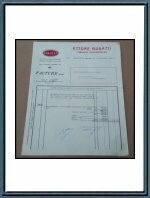 This is an original 1934 Bugatti Molsheim letterhead, especially for invoices, dated November 5, 1934. 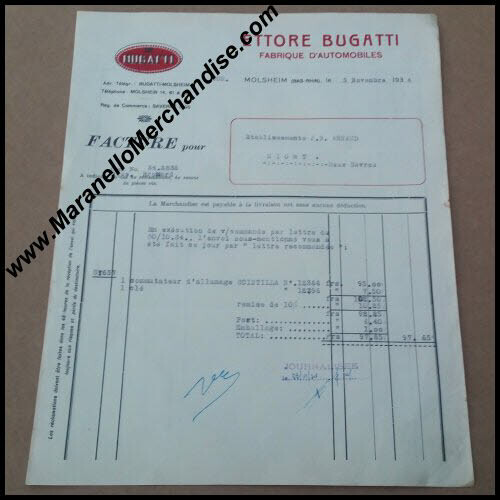 It was sent to a now defunct Bugatti dealer in France's Brittany (Bretagne) in Niort. A great period "Molsheim Internal" Item!